‘Though this be madness, yet there is method in’t.’ The VW camper van has been a cult classic for decades and has a broad fanbase all around the world. 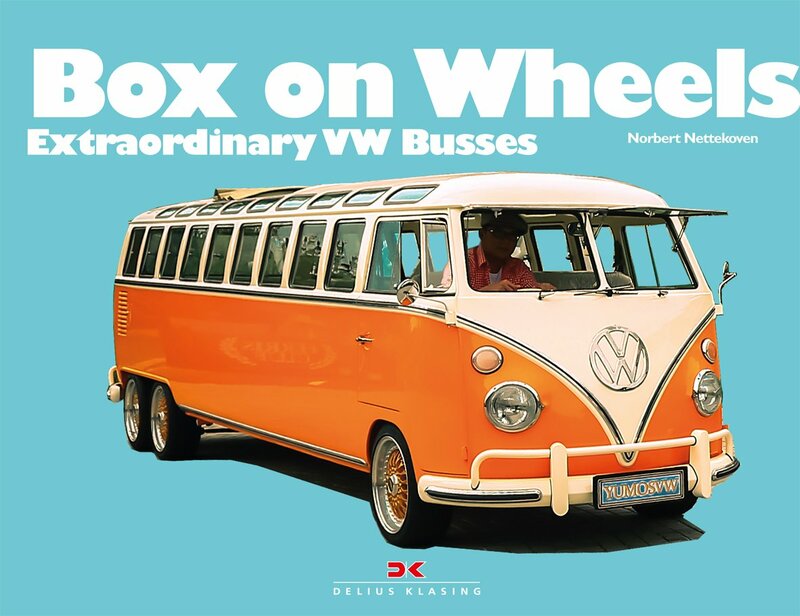 But Norbert Nettekoven is not interested in immaculately restored collector’s pieces, he is looking for the maddest and baddest, the funniest, nicest and strangest camper vans on the planet. From born-again rustbucket to lowered streetracer, from stretch limo to steam punk: This collection of camper vans will blow your mind.